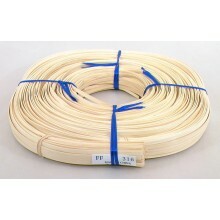 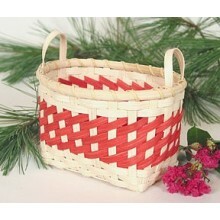 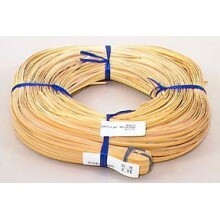 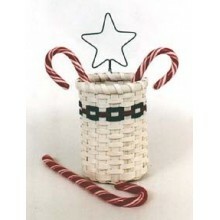 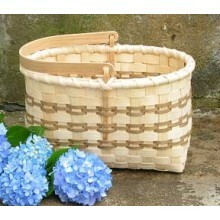 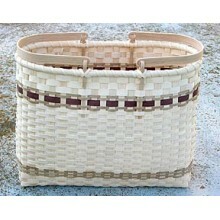 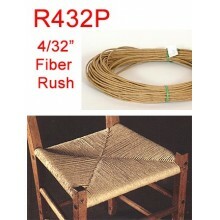 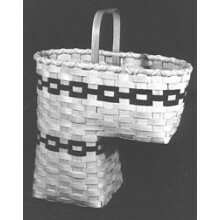 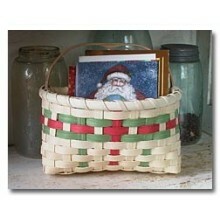 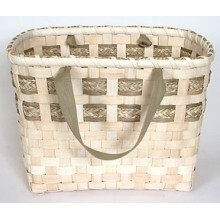 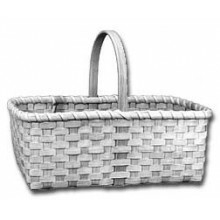 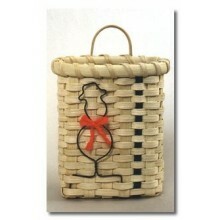 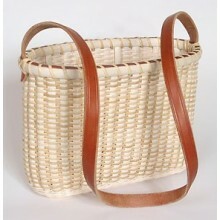 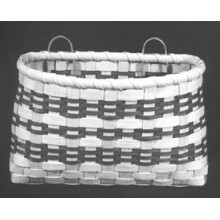 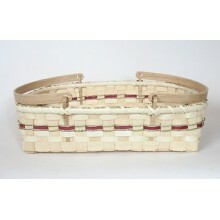 Special Quantity--Supplies for 5 baskets plus 1 pattern. 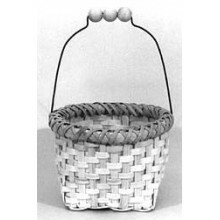 Easy-to-make and recommended for you if you have never made an egg basket. 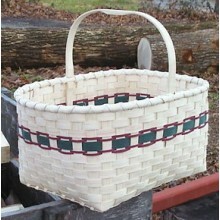 You'll learn the Kentucky-style 'eye' and rib construction. 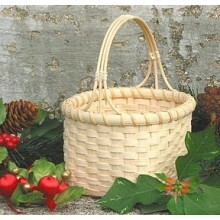 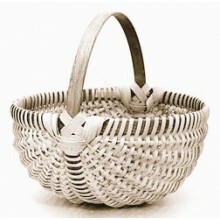 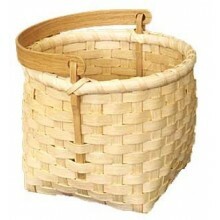 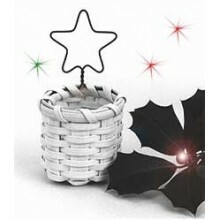 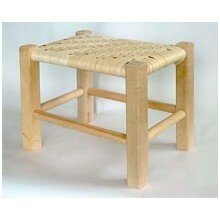 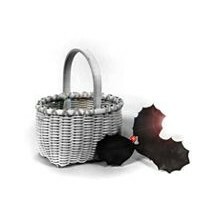 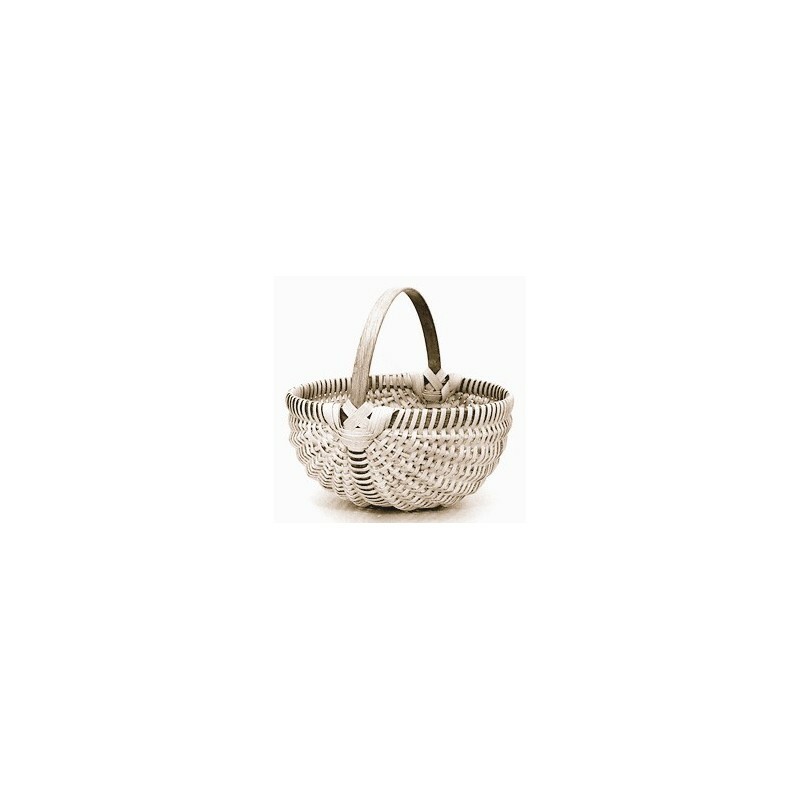 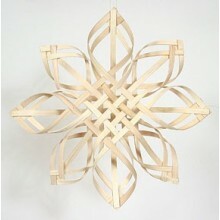 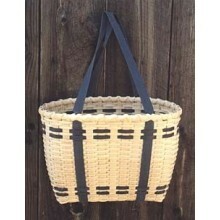 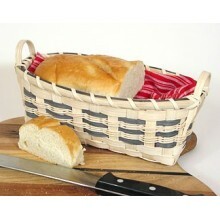 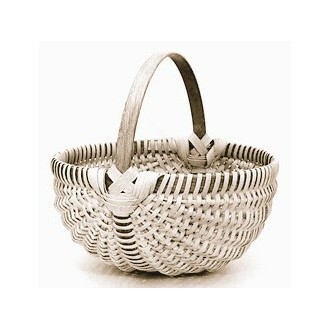 The spherical shape makes this the simplest egg basket, and with the great materials and Instructions, you can’t miss. 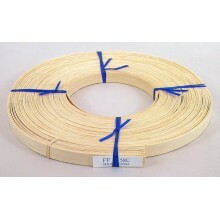 Size: 10 inch diameter.